“That Time Is Here” was released in 2008. Tim Crouch did the instrumental arrangements and played the fiddle, mandolin, and guitar tracks. Doug Deforest played acoustic and electric bass and keyboards and did harmony vocals. Mike Kennedy played drums and other percussion. Robby Springfield played Dobro. Jon Raney recorded, mixed, and mastered. Click here to purchase songs from this CD. 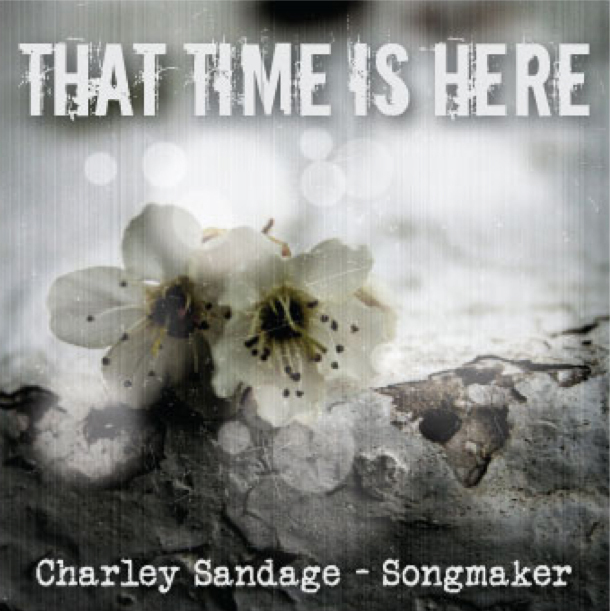 Or to purchase it as a hard copy, please contact me directly at charley@charleysandage.com.